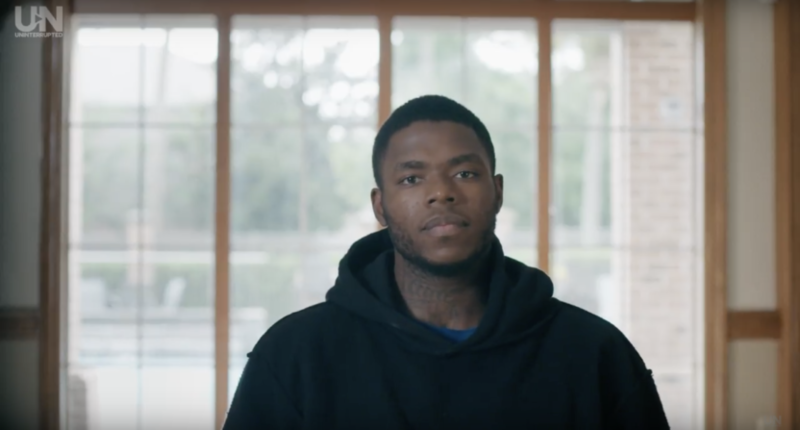 Josh Gordon opens up about his life. Just when you thought maybe things could not get much worse for the Baylor football program from the Art Briles era, former Baylor Bears wide receiver Josh Gordon has come in with some new dirt to continue painting a negative picture of the Bears program. Gordon, who is currently suspended in the NFL while with the Cleveland Browns, says a Baylor football coach helped him maneuver his way to passing drug tests while in Waco. Well, that’s certainly not a good look for a program already disgraced by a massive scandal involving the covering up of sexual abuse acts by football players under former head coach Art Briles. Gordon did not specifically name which coach assisted him in but explained he was given bottles of detox to help clean out his system prior to taking a drug test. Gordon was cited for misdemeanor drug possession in 2010 and was suspended by Baylor in July 2011 for a violation of team rules for having a positive drug test. Gordon transferred to Utah the following month after Utah head coach Kyle Whittingham gave him a second chance, although he never played for the Utes (he stayed for one year but sat out due to NCAA transfer rules). He then went to the NFL through the league’s supplemental draft, and he has since been suspended by the league multiple times. Gordon recently applied for reinstatement multiple times but has yet to have it approved by the NFL offices. Gordon shared his side of the story in a featured video released by Uninterrupted, which you can watch below. Gordon said he felt this was a good way for him to deal with his past in the public eye, perhaps as a way to warn others of the troubles that can arise once you get mixed up in drugs and alcohol. In it, Gordon says he’s been enabled most of his life by anyone he interacted with and suggested he was given second chances just because of his ability. At that point is when Gordon shares the story of how an unnamed coach provided him with the detox to get around an upcoming drug test. Gordon says he ran out of the detox drink and he was wondering when the coach would come around with more. Gordon went on to fail the test. In the video, Gordon speaks highly of NFL commissioner Roger Goodell and says he is a mentor to him whether Goodell realizes it or not. Here’s hoping this video production is not just a piece of public relations rehab and that Gordon truly is making the choices and decisions he needs to make for a better life with or without football.